The essays collected in this volume are, by the depth of their analysis and the breath of their vision, indeed ‘No Trifling Matter’. 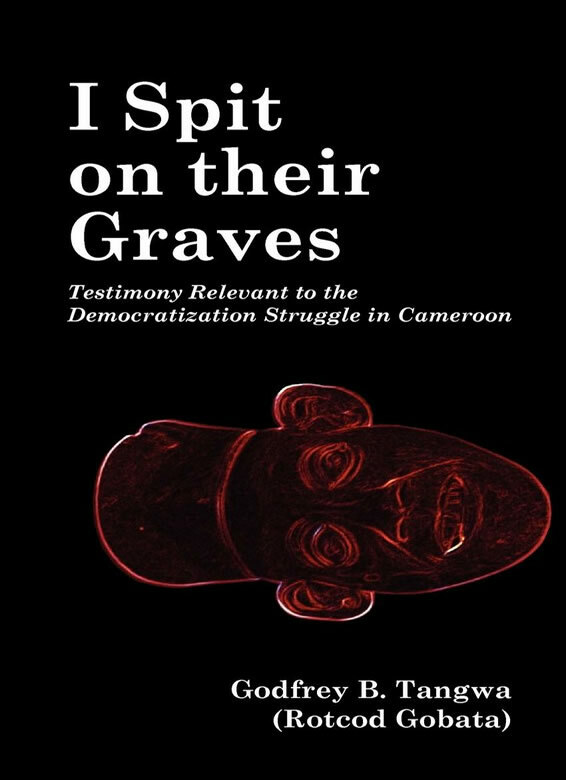 They are a chronicle of the events in contemporary Cameroonian society, especially as concerns the conduct of public affairs therein. Over and above its relevance for our own time, this chronicle will, in the decades that lie ahead, serve as a rich source of information, opinion and comment which future generations, anxious to understand the making of an era whose impact, positive or negative, is destined to survive long after the longest-living of its principal actors and actresses shall have disappeared from the face of the Earth, will find a great benefit. Rotcod Gobata has, through these essays, lit and placed on a pedestal, a candle whose flame shall never die and whose glow shall serve as a beacon to guide and to inspire generations yet unborn.